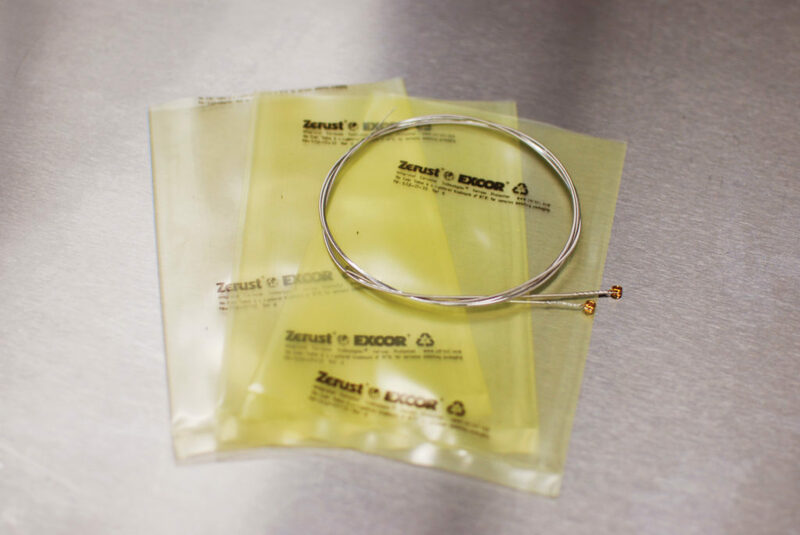 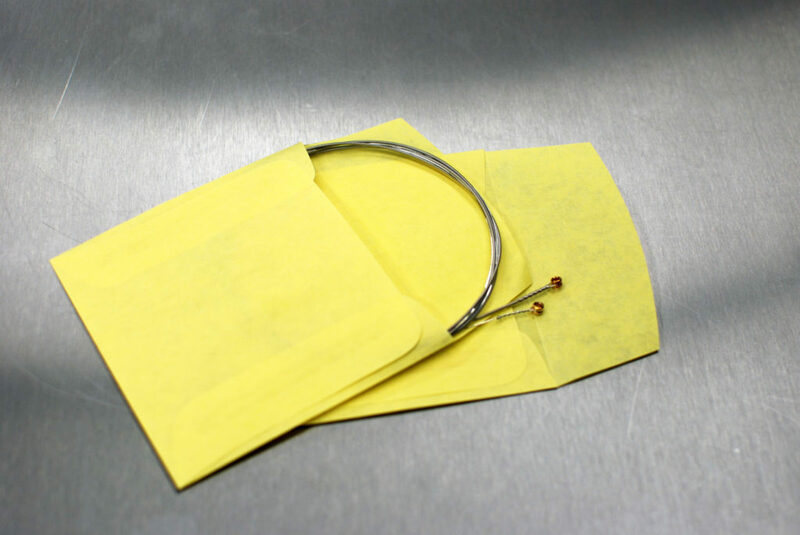 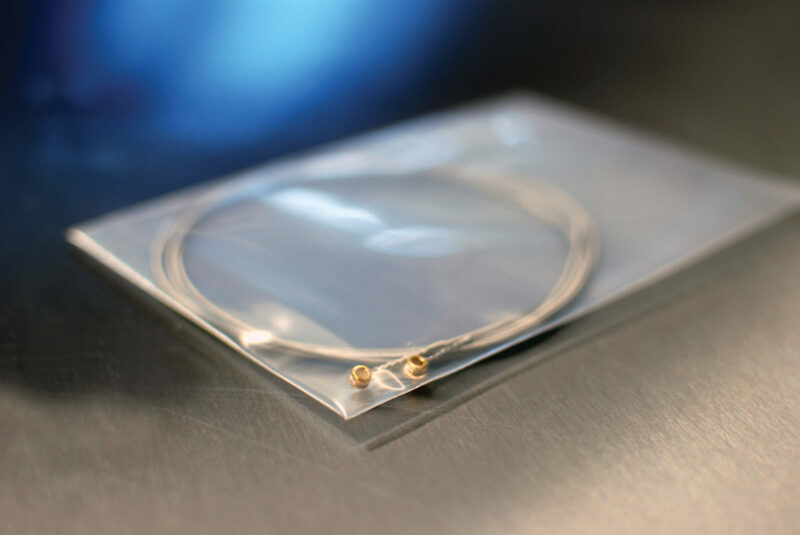 Zerust® VCI (Vapor Corrosion Inhibitor) envelopes provide cost-effective and versatile protection against corrosion damage for music strings in shipping, storage, and at point-of-sale. 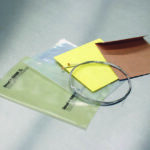 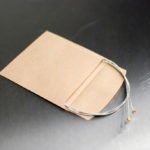 VCI envelopes are available in almost any color paper and plastic and may be imprinted. 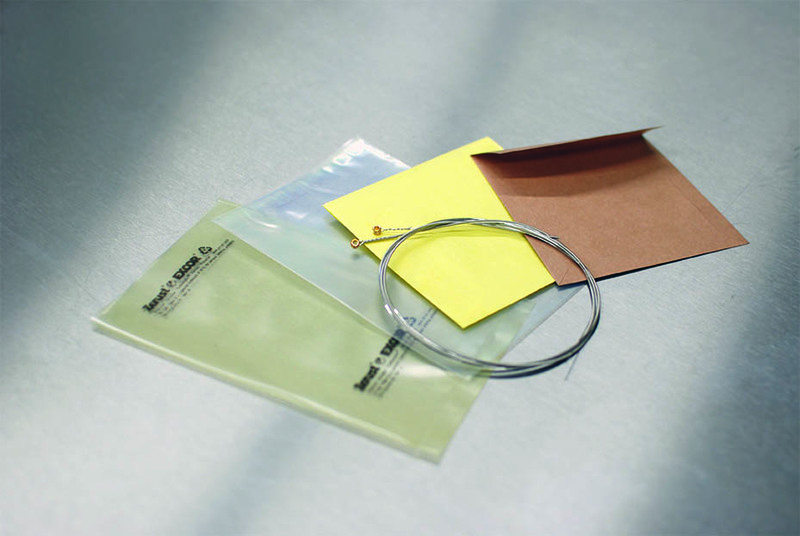 Zerust VCI plastic film and paper envelopes diffuse proprietary Zerust VCIs (Vapor Corrosion Inhibitors) to protect metals from corrosion. 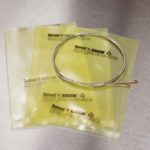 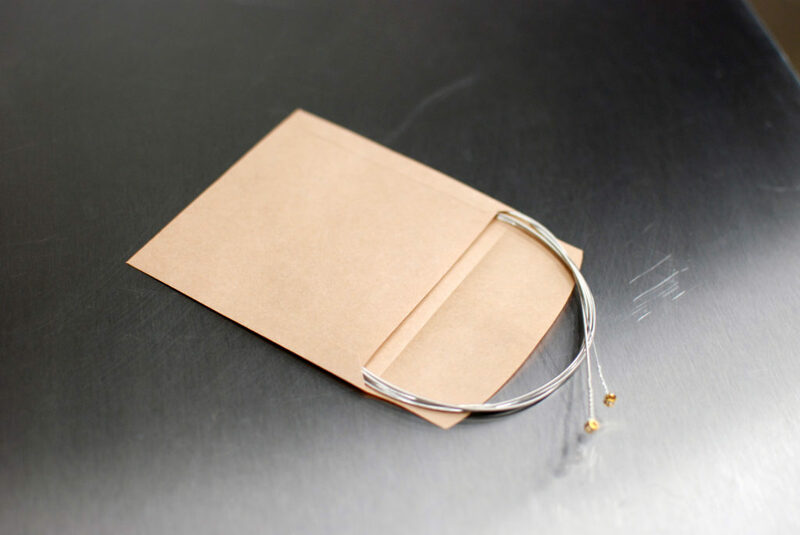 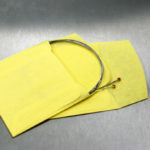 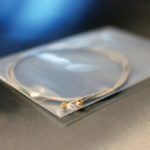 Zerust anti-corrosion packaging for guitar strings and other music strings is safe, easy to use and protected items are ready to be used as soon as they are removed from the packaging.